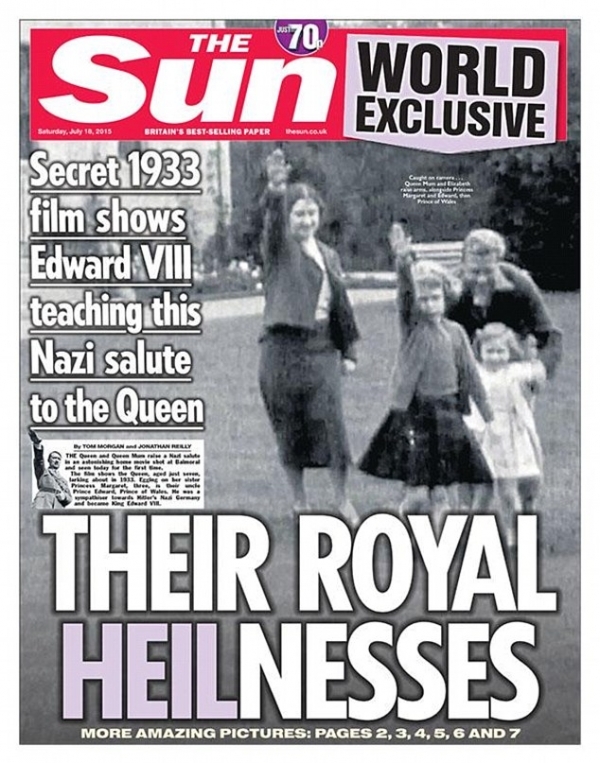 Buckingham Palace Saturday voiced its concern over local tabloid The Sun's decision to publish the footage from 1933 showing Britain's Queen Elizabeth performing a "Nazi salute" as a young girl. A spokesman of the palace said it was "disappointing that film, shot eight decades ago and apparently from her Majesty's personal family archive, has been obtained and exploited in this manner". In the 17-second black and white footage, the Queen was shown to be playing with a dog on the lawn in the gardens of Balmoral, where the Queen Mother raised her arm in the style of a Nazi salute and the Queen mimicked the gesture, according to The Sun. Prince Edward, the future Edward VIII, was also seen raising his arm in the footage. He's creating a silicon chip implant that mimics the hippocampus, an area of the brain known for creating memories.